Things to do/see: There are 3 museums in the centre of Ripon offering fun, often interactive activities. These are the Workhouse Museum and Garden, Courthouse Museum and Prison and Police Museum. 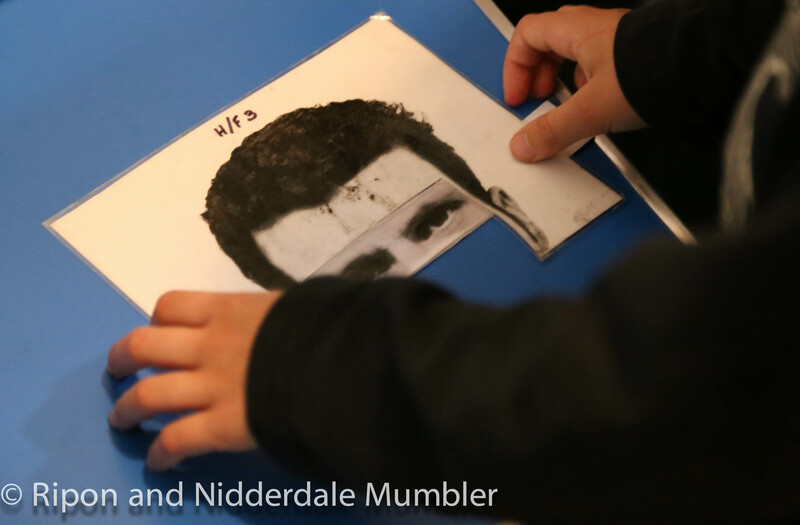 The museums are geared towards adults and children and there are chances for kids to dress up and try hands-on activities such as trying to build an photo-fit of a suspect (pictured). Opening times and cost: For details of each museum please click here. Museums are priced separately.